Supercute is an understatement. 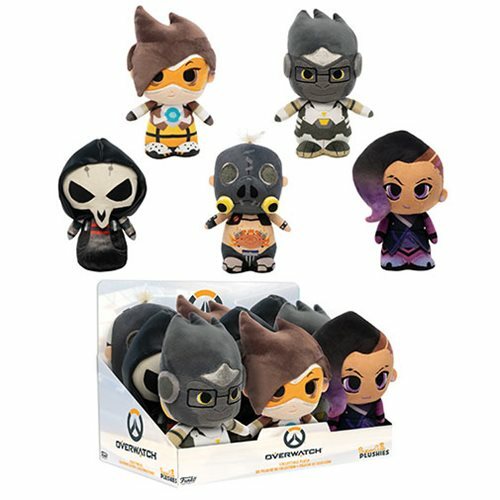 Plus, these Overwatch SuperCute Plush are also super-desirable and super-collectible. Inspired by Blizzard Entertainment's Overwatch video game, they're all adorable! More details to come.